We would also like for you to DRAG & DROP any jpg. and or pdf. 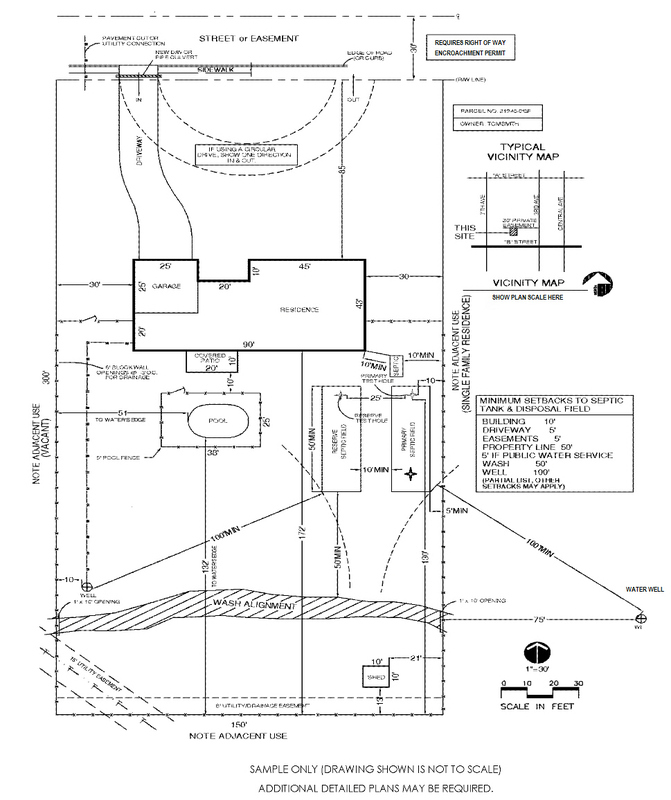 file of your property’s PLOT PLAN and or a sketch of your property development ideas. The sketch does not need to be to scale nor sophisticated, just something that can aid our better understanding for your outdoor living environment desires. We refer to this as THE PRELIMINARY DIMENSIONAL LAYOUT. Each of these components can play a role in making your outdoor living environment more enjoyable and their locations, orientations, size and shapes need to be drafted into a harmonious usability that shall flow well with your family’s anticipated functions. When the most advantageous layout is achieved, then that layout becomes what we refer to as the FINAL DRAFT. At this stage of planning development the other applicable plan sheets use the final results from the BASE LAYOUT as the template for all dimensions that shall further express the additional mechanical sheets and details. 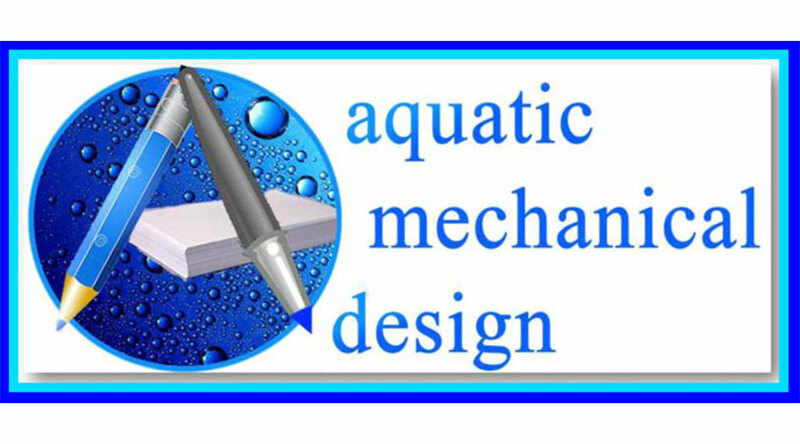 We offer different LEVELS of design involvement. These range from providing you with just what shall be required for submitting for a “code compliant” building permit application (PERMIT READY), to offering the deeper meaning for how to accomadate a hands-on (OWNER BUILDER) installation approach, which is information beyond what is required for acquiring a permit. After receiving back your input on the completed form below, we can discuss the Estimate Retail Construction Value (ERCV) and determine how best to apply your economic reality to the design efforts. In getting started it is always important to identify the budgetary expectations so that the design can result in exhibiting useful information geared toward achieving those goals, not just pretty pictures!